This midsize SUV has all of the bells and whistles. 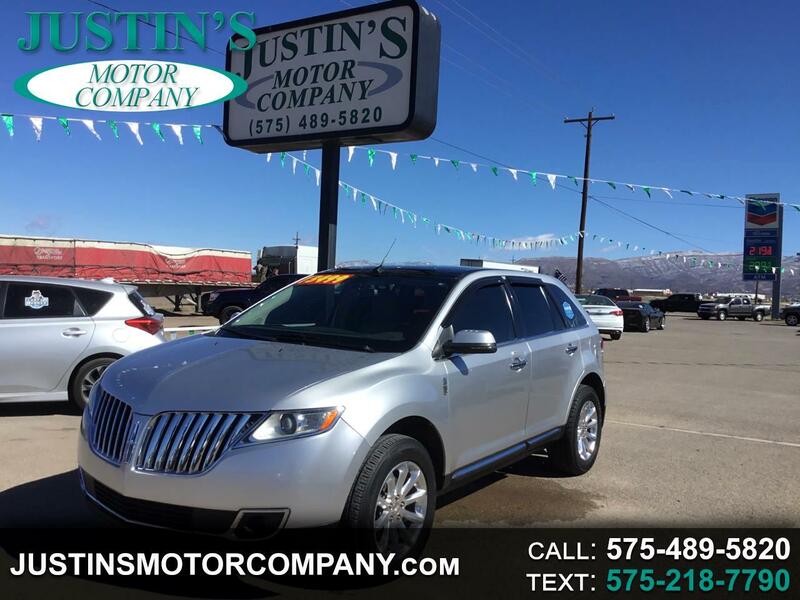 Power everything, leather interior, premium MyLincoln Touch Infotainment system, a spacious back seat and excellent fuel economy. What else can you ask for?